The latest Halifax House Price Index shows that house price growth stumbled as the British summer came to an end, slowing from 3.7 per cent as measured annually last month to 2.5 per cent. From August to September, house prices went into reverse, dropping by 1.4 per cent. This compares to 0.1 per cent growth on a monthly basis last month, and is the quickest drop since April’s -3.1 per cent figure. 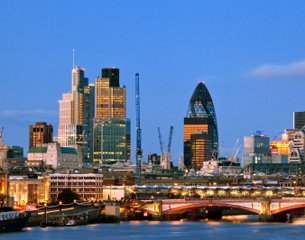 The average house price in the UK is now £225,995. On a quarterly basis, hour prices are up for the third consecutive three-month block, coming in 1.8 per cent more than in April to June. 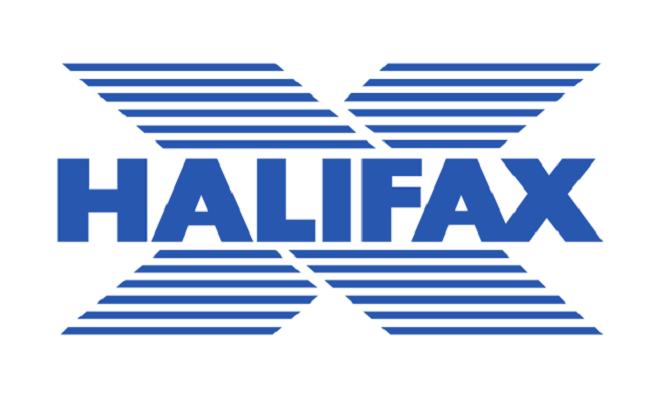 Halifax managing director Russell Galley comments: “We are seeing a steadying in house price inflation across these more stable measures [the annual and quarterly growth rates]. 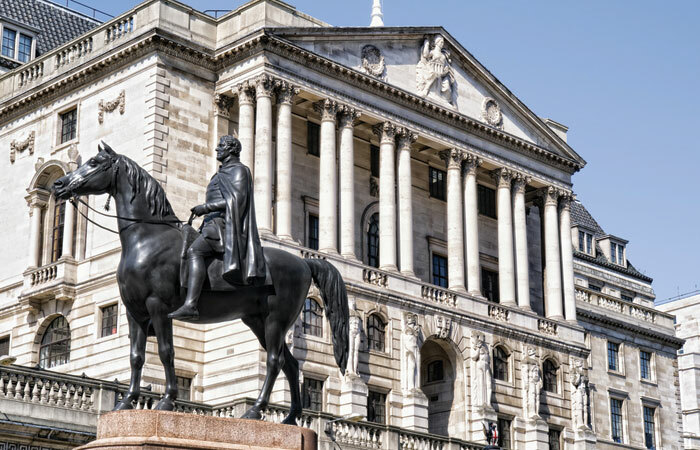 Recent figures from the Bank of England show that the number and value of mortgage approvals increased slightly in August, from 65,156 to 66,440, or from £12.3bn to £12.5bn worth. James Pendleton director Lucy Pendleton says: “September is a month that normally sees a burst of activity as people return from holiday and go back to work. Garrington Property Finders managing director Jonathan Hopper adds: “When you’re running on empty, the fuel gauge can flicker wildly – and that’s what’s happening here as a market that’s starved of supply tries and fails to maintain a steady speed.